Whether on a single axle or a tandem axle; a standard, elliptical or wetside tank; a PTO pump or a portable pump; a single manual dump or triple electric dump; FLSI & Rosenbauer have you covered with every capability and option. 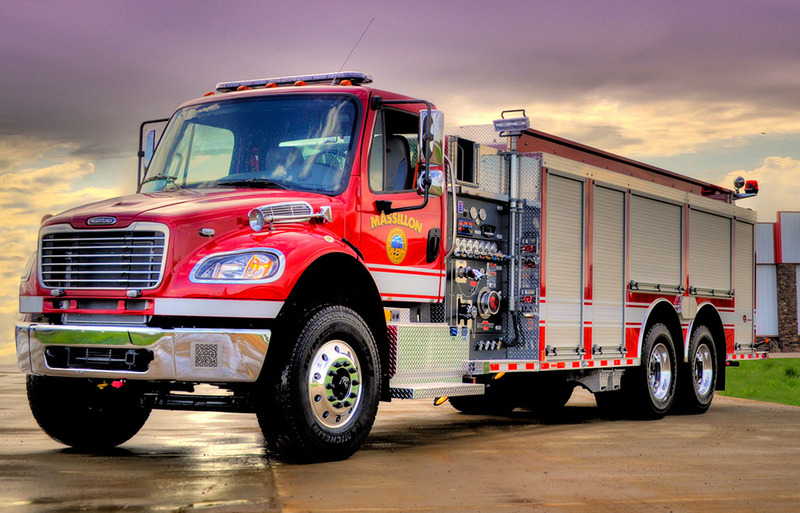 All tankers can be built on our Rosenbauer Commander custom cab and chassis or a commercial chassis. Tankers are the cornerstone in rural firefighting water supply.